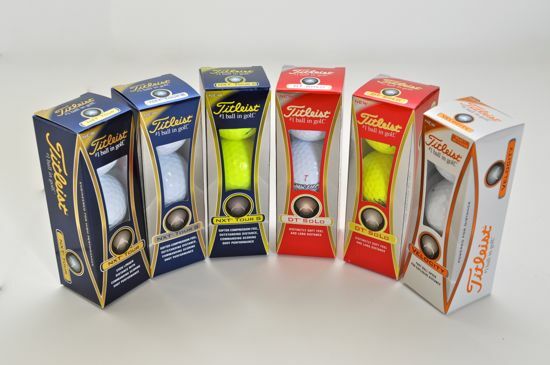 Earlier this season, Titleist supplied us with samples of their newest additions to their golf ball line. They are the NXT Tour, NXT Tour S, Velocity and DT SoLo. 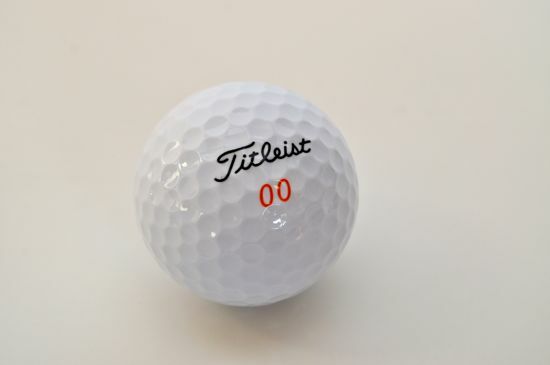 I typically play Pro V1 and Pro V1x balls (still wishing I could get my hands on some old Balata 100 compressions just to see how it would hold up today – but I digress). I spent time through different rounds interchanging through each of the newest from the line. After playing, I wouldn’t necessarily say I’m feeling compelled to change – but did specifically enjoy the Velocity and the NXT Tour S.
The Velocity is the one that stuck out most for me – but it wasn’t necessarily for noticeable performance. The ball did feel solid off the tee – especially when wanting to put an extra turn on it and really bomb one. The literature that was shipped with the balls talks about both the unique core – and the cover that “delivers high initial ball speed”. The ball was definitely long off the tee – longer than the others with a similar swing. In my opinion, confidence in your head on the tee is usually the largest factor to accuracy – and combining that with the Velocity really gave me good scoring opportunities on approaches. But the part I really liked about this ball was the offering of double-digit play numbers – 00, 11, 22, 33. It’s unique – something simple, and something I don’t recall seeing before. Even the orange numbering on the ball tends to stand out. Simple – but I liked it! The NXT Tour S was the other one I favored. I have to admit that every time I saw the “NXT” branding on the side, I found myself saying my favorite John Cleese movie lines in my head (come on – there has be readers out there that do the same thing!). 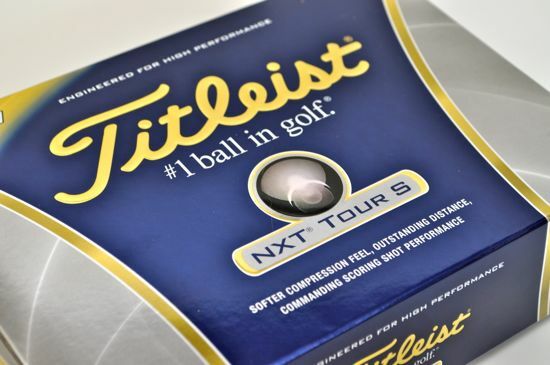 I particularly liked the softer cover and playability of the Tour S – more so even than the standard NXT Tour. The covering on the ball is another attraction – with the branding on the ball almost looking like it’s sitting on a thin, iridescent cover. Another intangible – but as I said above, you should stand over your ball at address and capitalize on any and all positive thoughts. The new additions from Titleist continue to expand their offering to match the diverse game styles of today’s players. If you’re interested in learning more about how to best match your game with the right ball, start checking out manufacture’s sites for press releases and literature on what they offer. You’ll start to better understand the subtle, but material difference across their lines – with the NXT being a great example. 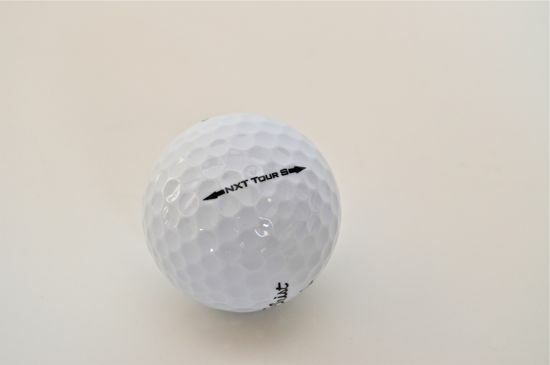 The Tour and Tour S balls are similar, but offer very different benefits to those that choose to put in the extra time to best match their ball to their game. 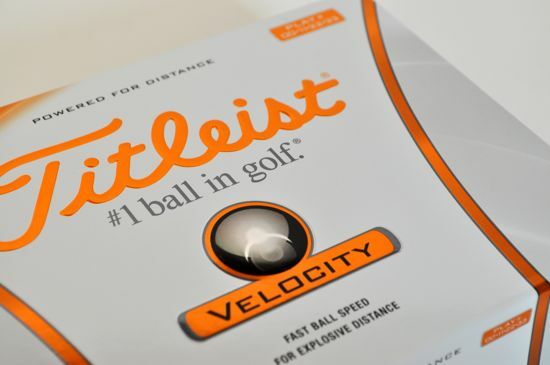 Remember, the best golf ball for your game isn’t always the most expensive sleeve at your pro shop!